Every year thousands of professional chefs and amateur cooks sign-up to throw down week-in and week-out in culinary competitions that take place all across the globe. From across all walks of life, these people drop everything to prove their the best. 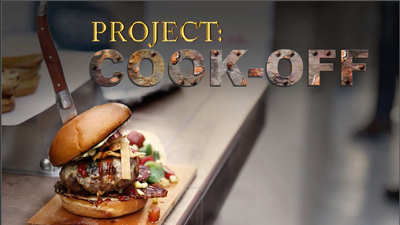 A behind the scenes look, Project: Cook-off chronicles their struggle to live their dream as professional competition cooks.